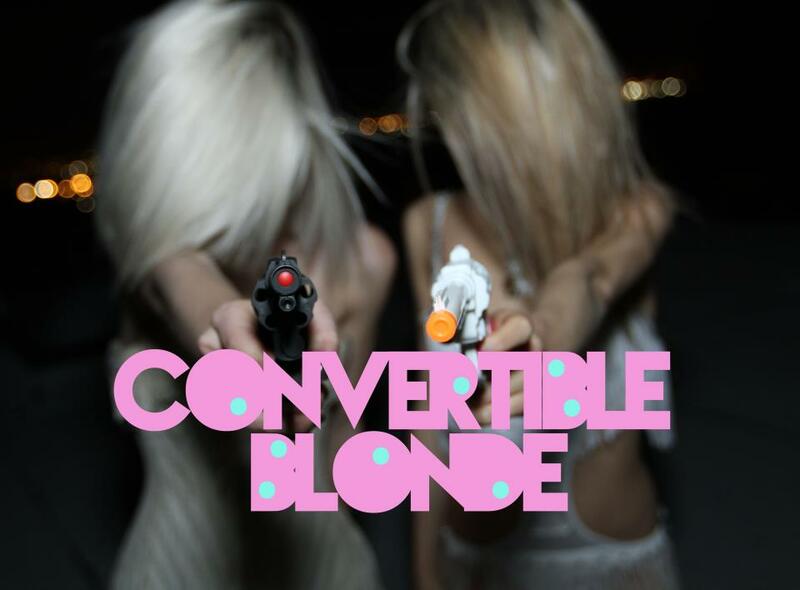 BANG, BANG YOU'RE BLONDE. Blonde as a loaded gun. Enough to make you leave it all and run. Robbing convenient stores since she was 13, being blonde was in her nature. She was wild, but followed her heart and believed in love. Stealing from stores and breaking hearts along the way, she had a lot to learn once she hit the road. Sometimes you have to do something unforgivable, just to go on living.